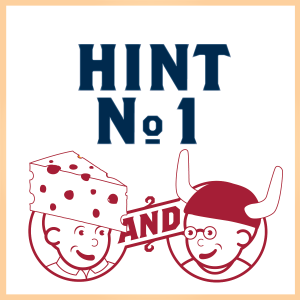 HINT #1 has been released... Erbert and Gerbert are getting a fresh new look! Just kidding, it will be something fresh though! 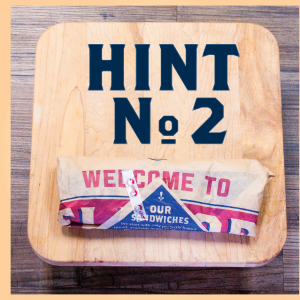 HINT #2: We’re putting the final touches on a NEW MENU ITEM coming to all stores October 16th! 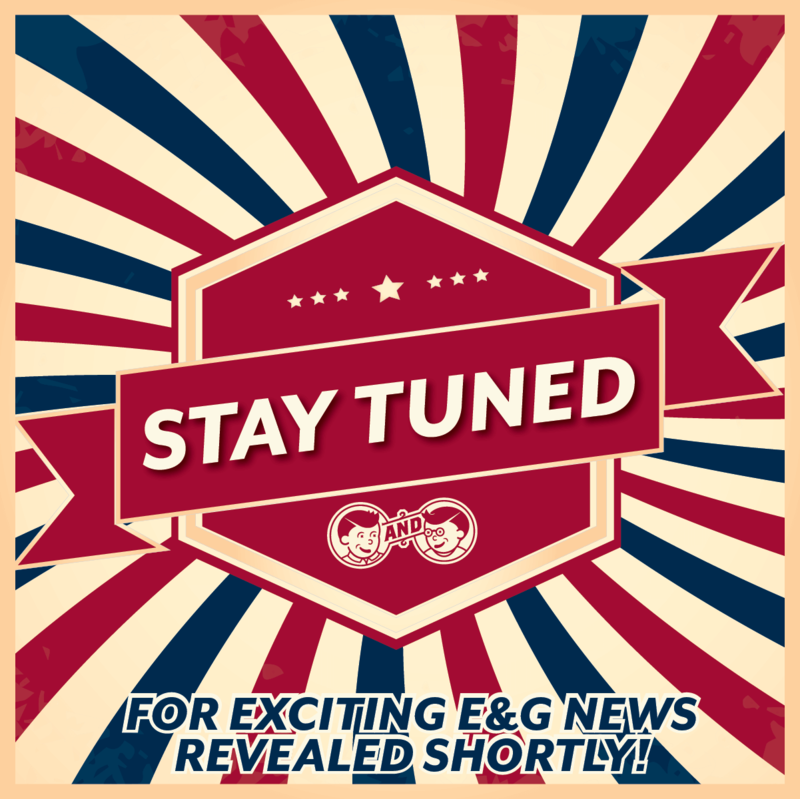 Think you know what we’re launching? Post your guess on our facebook page on the image shown below. 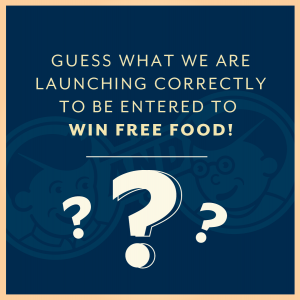 If you are correct, you’ll be entered to win free food – Announcing October 11th! 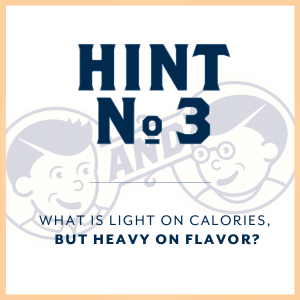 Final hint.. what is light on calories but heavy on #flavor? 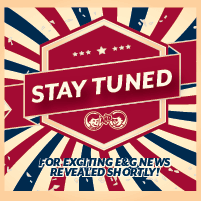 Find out this Wednesday! Who’s excited!? It’s official! 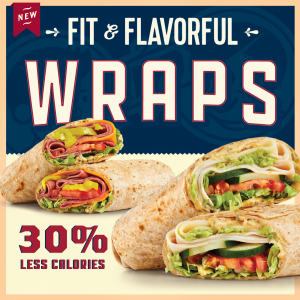 Fit & Flavorful wraps are coming to ALL E&G Locations on October 16th, 2017! Be sure to follow our facebook page for hints and opportunities to win free food.